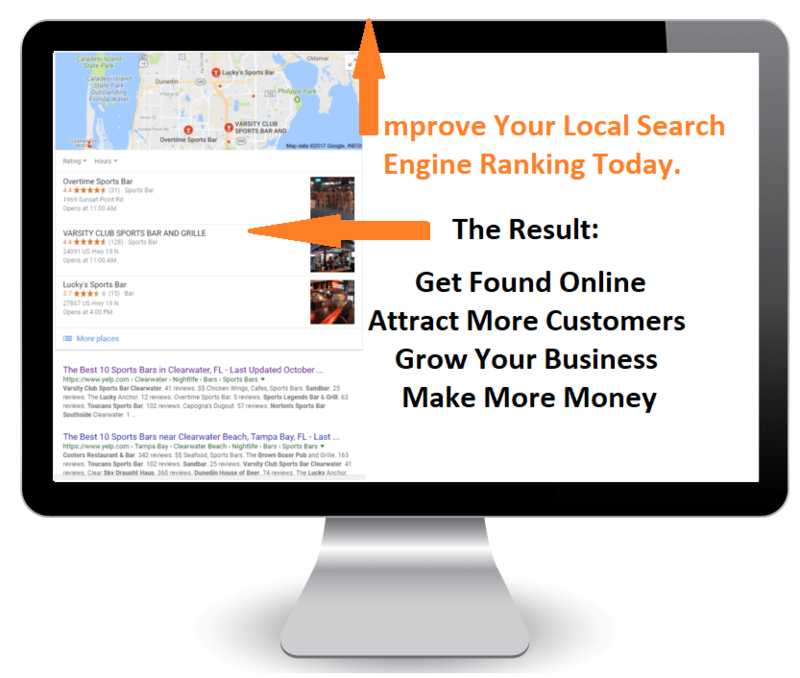 If you’re not sure what you need to do to improve your online presence and search engine ranking – we can help. Choose our FREE PresenceBuilder™ package, fill in the blanks and we’ll email you a business listing scan, website analysis and our recommendations promptly. If all you need is a stronger local online presence – our PresenceBuilder™ Basic may be exactly what you need. Choose this package and we’ll submit your business listing to hundreds of online directories, mobile networks and search engines through our business listing network. Manage and control all your listings through one location. If you need a stronger online presence, our PresenceBuilder™ Plus might be what you need. This package gives you access to all the tools you will need to build and maintain a strong online presence. This state of the art toolbox gives you the ability to quickly build websites, landing pages, Facbook Applications, email marketing campaigns, mobile apps and more. All from one location. If you don’t want to build it yourself, don’t worry – we can build it for you. You can still have full control and access to content management, our experts will do the rest for you.